Welcome to The Northern Watch Broker. 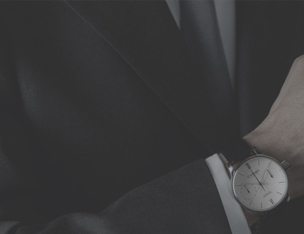 This site is dedicated to owners of prestige brands who wish to sell their watches to an experienced professional. 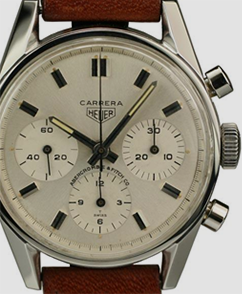 Guy-Nelson-Bolton - Watch Broker & Owner of NWB, and a personal collector of prestige timepieces, both modern and vintage. With over 20 years of experience in the retail and wholesale watch market, I have a wealth of knowledge in buying and selling. 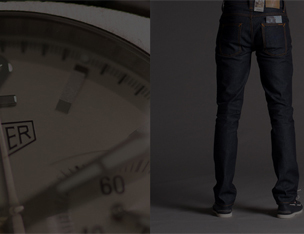 Quite simply, we love great watches. Brands such as Rolex, Breitling, Cartier, Panerai and Omega to name a few. 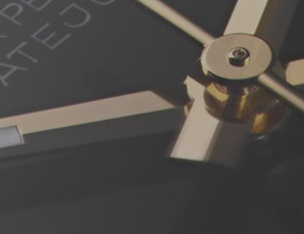 We guarantee a professional service by fellow enthusiasts who truly care about modern and vintage watches. Nowadays, there are only a limited number of avenues for selling genuine luxury watches, especially if you want a fair price and an enjoyable experience. After all, you own something special, therefore it's only right that you receive special treatment, rather than a "one-size-fits-all" approach. Besides, the success of our business relies on repeat custom, so we make sure that all of our clients are satisfied with the service they receive.